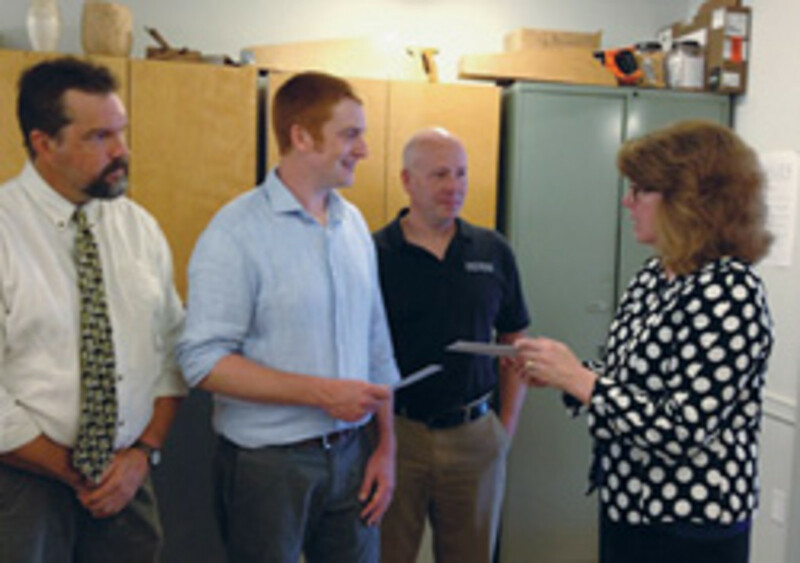 Diamond Machining Technology of Marlborough, Mass., recognized Evan Kistler in May with its annual Award for Excellence in Craftsmanship. 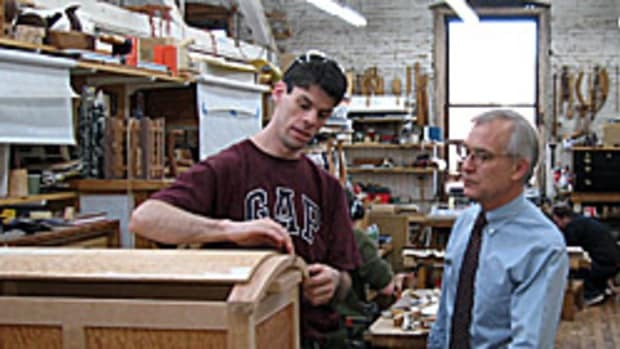 Kistler is a recent graduate of the preservation carpentry program at the North Bennet Street School in Boston. 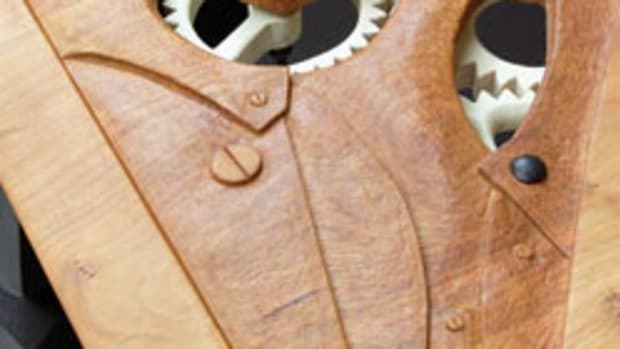 The annual award, now in its second year, is designed specifically for North Bennet students to show recognition to exceptional craftsmanship while encouraging the next generation of artists. 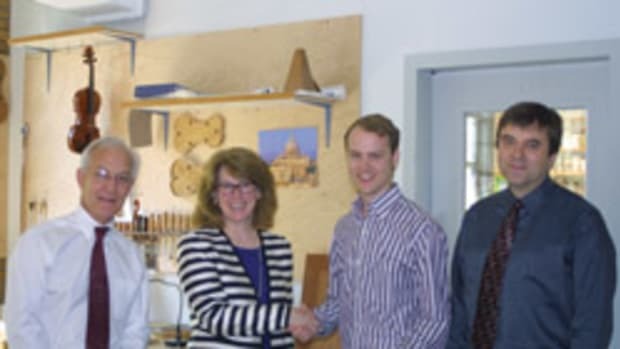 North Bennet faculty nominated and selected Kistler for the award, which is required to go to a graduating student who has demonstrated excellence in craftsmanship, created an exemplary body of work and whose leadership skills have contributed to fellow students and to the school. 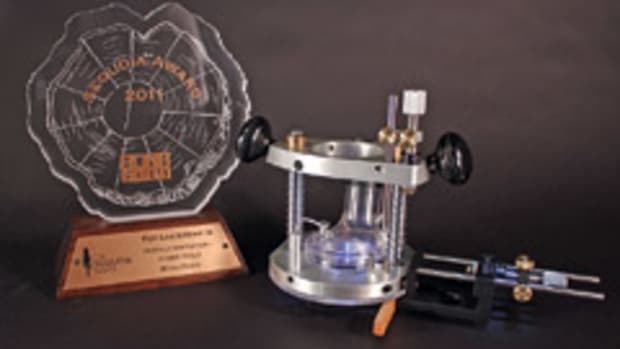 The award comprises a gift of $1,000 and complimentary DMT sharpening products. 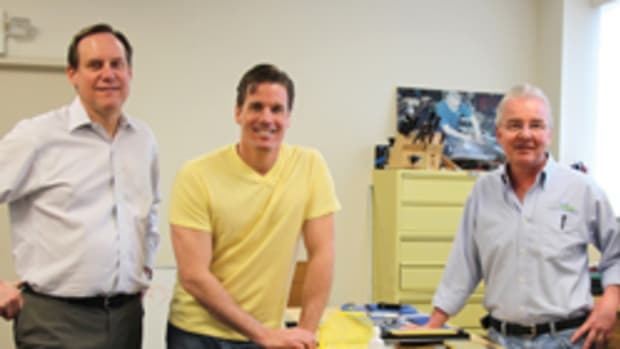 “Whether in the shop, at his bench or in the field, Evan has contributed to the success of projects the program has taken on with good questions, helpful techniques and a ‘let’s get this done’ attitude,” O’Shaughnessy says. 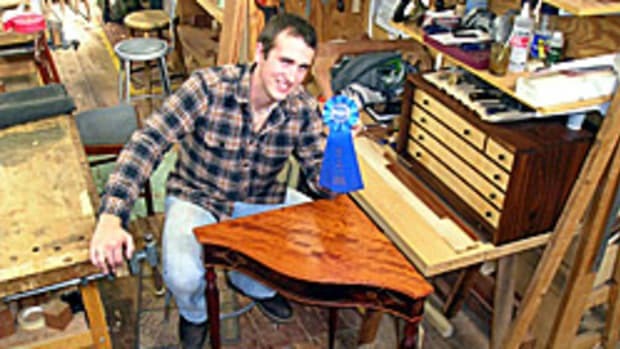 Kistler expressed that he certainly appreciates being chosen for the award, but is also very grateful for his two years at North Bennet refining his preservation carpentry skills and learning the history of the craft. He recently accepted a position with Kevin Cradock Builders of Boston, a building and renovation firm.